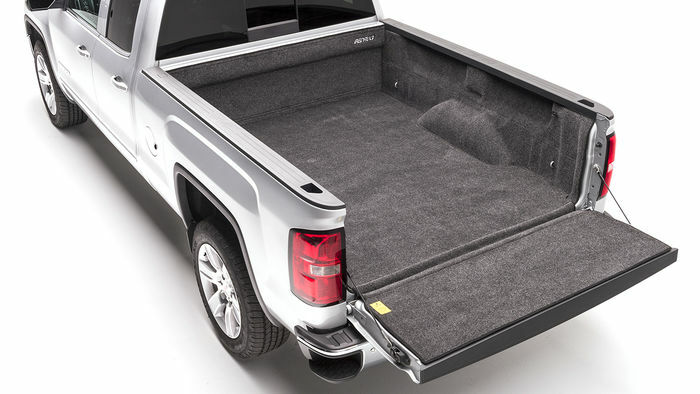 Meiters carries a variety of bed liners and bed mats to help protect your truck! We carry the brands listed below. 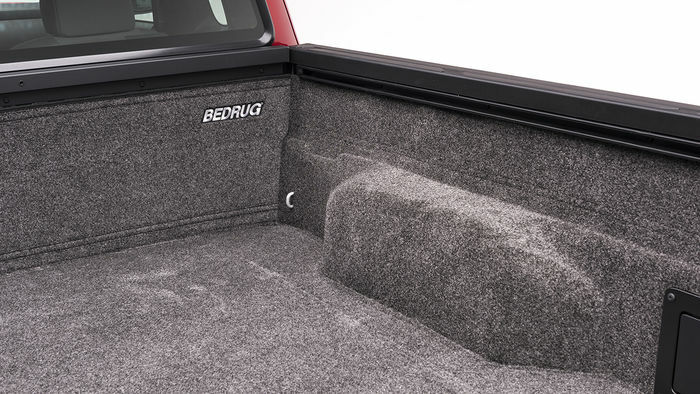 Call us today to find the solution that’s right for your truck!